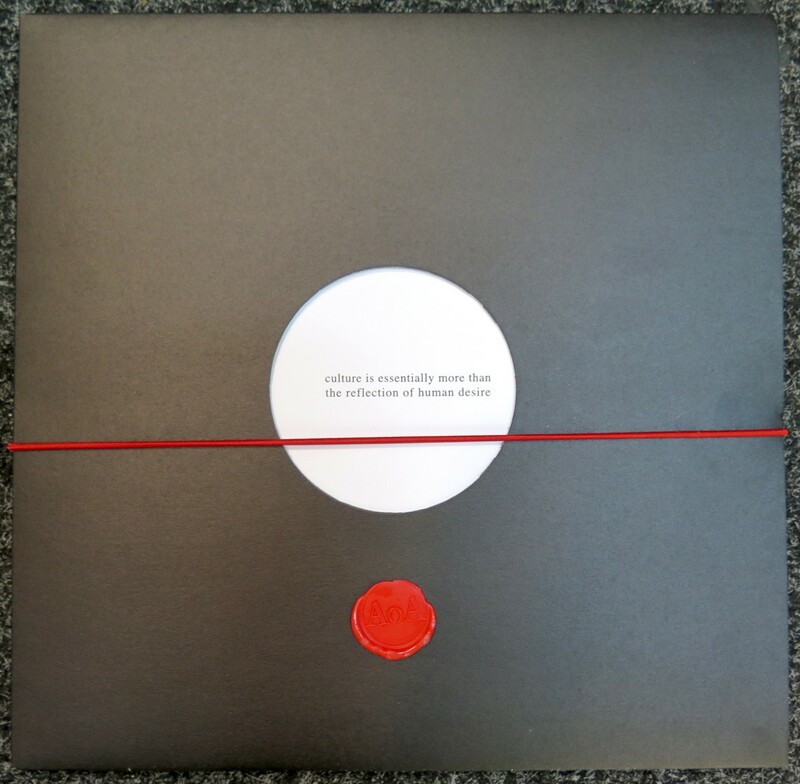 Lvis Mejía's newest project, titled Anthropology of AmnesiA is an acousmatic essay addressing our utter necessity to remember in the face of existential oblivion, an innate behaviour of the human race. Mejía's takes the idea of "one species, one culture, one past" and places it at the center of the concept of the piece. 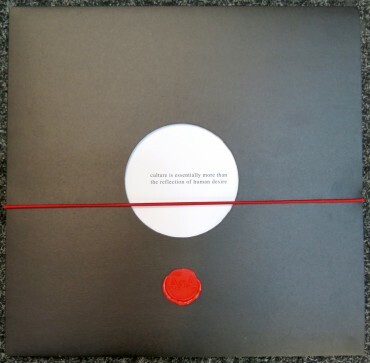 Anthropology of AmnesiA examines a number of interpretations of rituals, orchestrations, chants, synthesis and field recordings - nestled within the piece are recordings of animals, fire, water and a human heart - the sum of these sonic identities incidentally reshaping their roots. The diversity of the sonic sources highlights the comparative study element of Mejía's work yet the common thread remains the human experience, recorded stories and the viva voce. Mastered by Lukas Walter at Hesse Studio. Cut and vinyl production by R.a.n.d.musik Record Manufacturing.